The block. The shot. The unforgettable, come-from-behind championship victory. 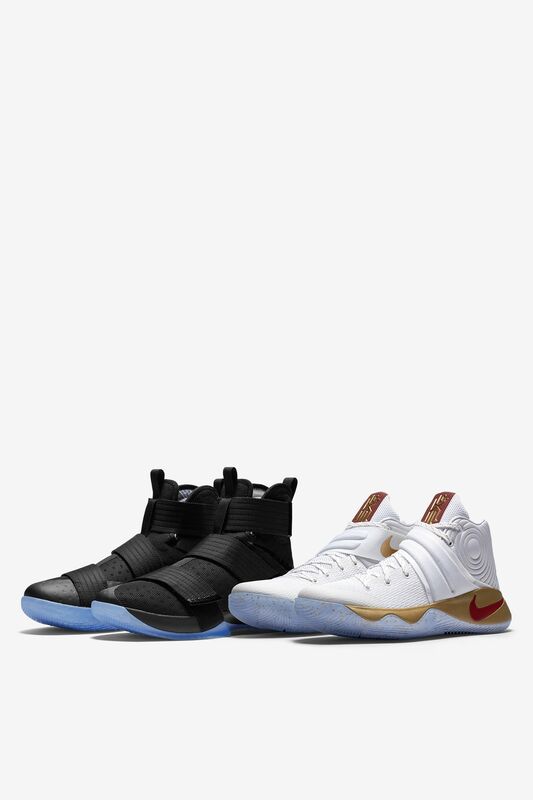 LeBron James and Kyrie Irving led Cleveland to four iconic wins at the end of last season, capping an incredible final series highlighted by legendary plays and exclusive on-court kicks. 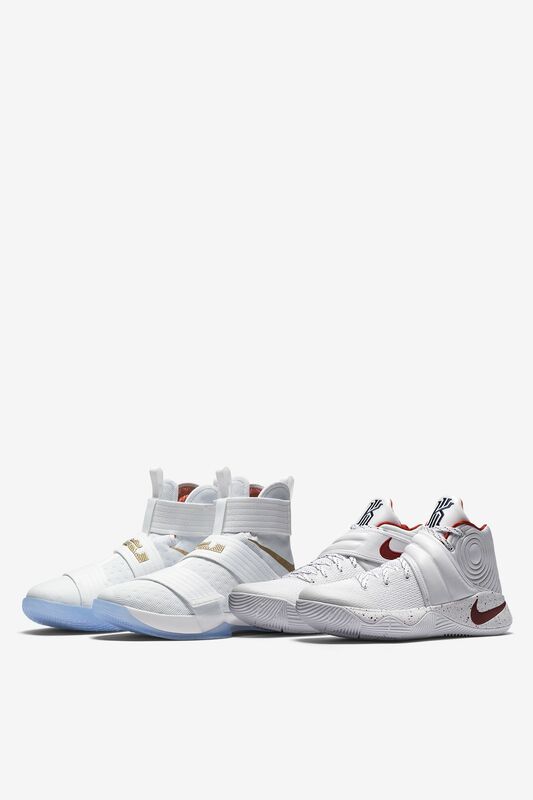 To celebrate the rings and the run, Nike Basketball presents the "Four Wins Pack," which includes a new two-shoe set complete with the sneakers worn by both LeBron and Kyrie in Game 3. 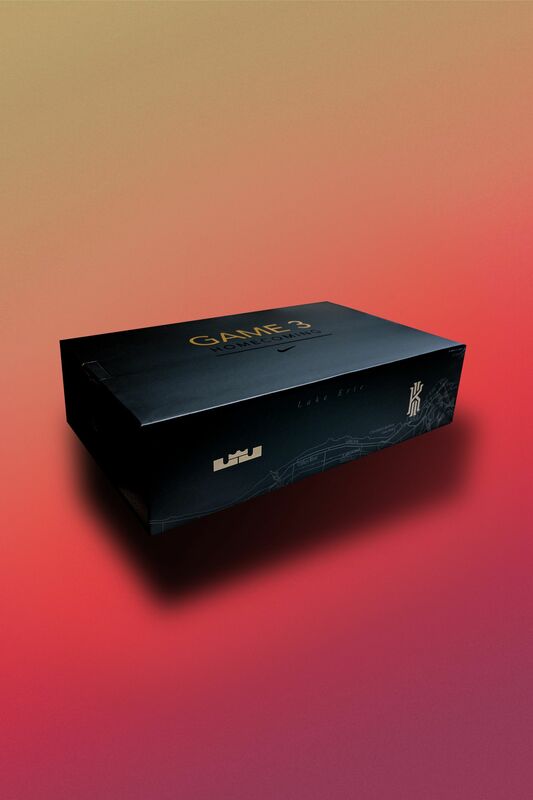 Limited in quantity and featuring special packaging, the packs will be available via the House of Hoops truck in Cleveland and at select Nike, Foot Locker and boutique stores on Saturday, 10.22. It’s been said that a series doesn’t really start until the road team wins. Down 2-0 and heading home for Game 3, another loss could have meant the end of the series. The city had suffered far too long and the fans could already feel history repeating itself. It was time for the home team to assert its indomitable will—their fierce drive to win one for the city of Cleveland. Kyrie Irving came out of the gate firing on all cylinders, and LeBron James was, well, LeBron James. The result was a decisive victory that gave “The Land” a reason to believe. Down 3-1. Backs against the wall. Facing elimination on the road. Cleveland needed someone—anyone—to step up with storybook heroics. It turned out the city had more than one hero: LeBron James and Kyrie Irving made it clear that elimination simply wasn’t an option. 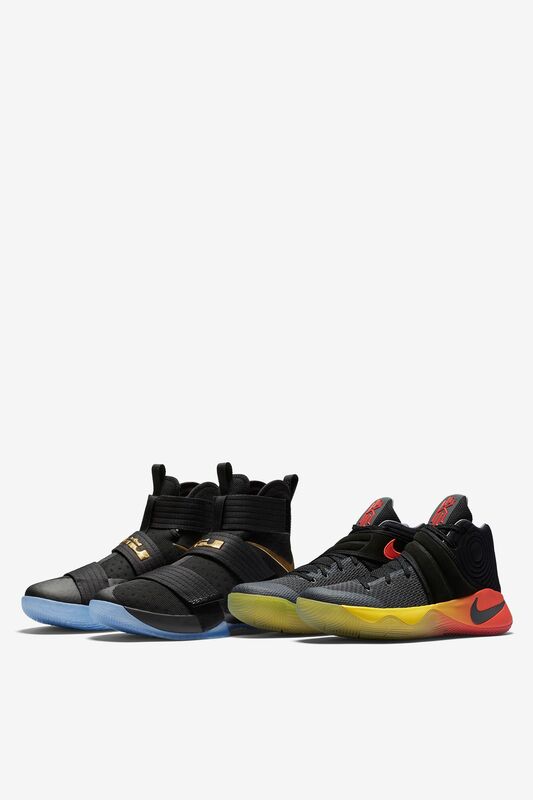 LeBron brought the thunder and the lightning scoring from inside and out while Kyrie slashed through the defense at will. The city’s dream of redemption was still alive—but the task at hand was far from finished. Fifty-two years. The longest title drought of any major U.S. sports market. A decisive Game 7 was the chance to end the misery. A chance to be the first ever to come back from a 3-1 deficit. 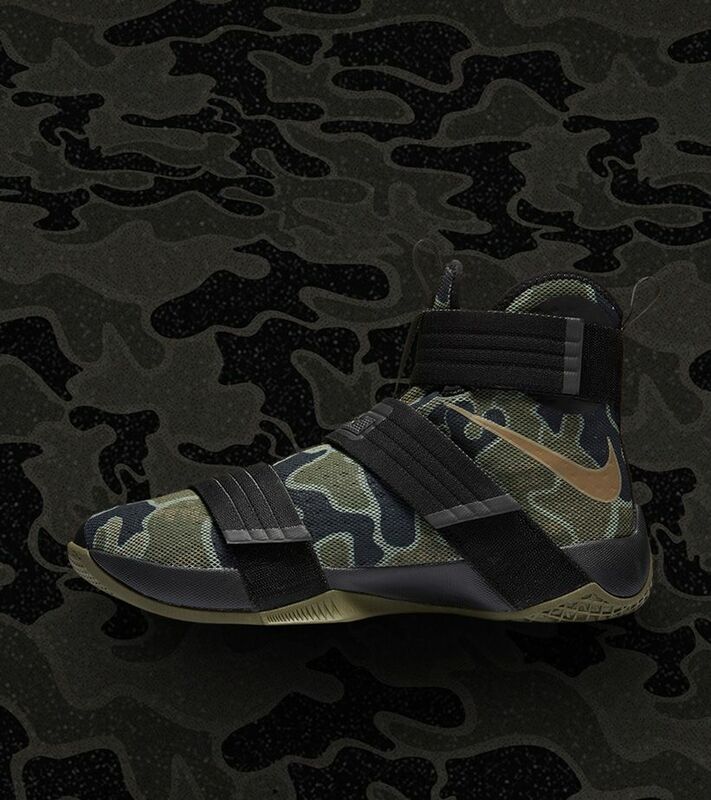 A chance for LeBron to fulfill his promise to Northeast Ohio, and for Kyrie to bring a championship to the franchise that drafted him. Knotted up at 89-89 with under two minutes left in the fourth, the opposition’s fast break appeared to be history repeating itself—another “so close” shortcoming for the city. LeBron had a different ending in mind as he came out of nowhere to land “The Block”—a physics-defying play that changed Cleveland sports forever. The fulfillment of LeBron’s promise was closer than ever, but the game was still tied. 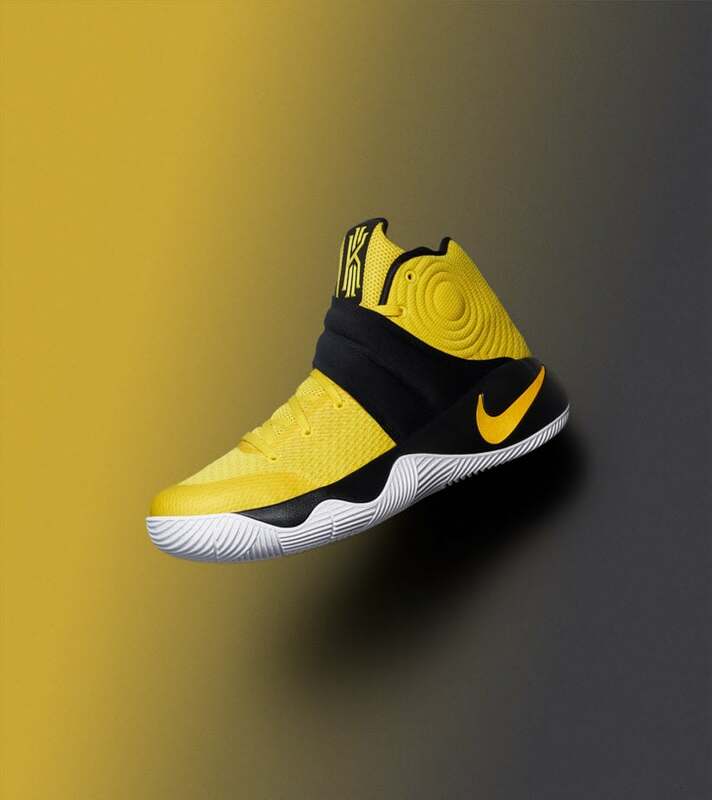 Enter Kyrie Irving. The battle-tested guard had prepared for this moment his entire life. The possession was his and his alone. Down went the dagger and Irving took his own place in history. When the final buzzer sounded and the team erupted in celebration, the whole world understood: This victory was more than just a title. It was the culmination of fifty-two years’ struggle. It was redemption. It was destiny.